Enrolling Now For 2019-2020 ! Recognise International Academy, established in 2009, is an international school in Shekou, Shenzhen, China. RIA believes that a higher quality educational experience can be achieved by keeping a school community small. We believe that a small-scale approach facilitates higher academic standards, improved personal development and that the special talents of each of our students can be more fully discovered and nurtured. Through keeping class sizes of ten, and through limiting the school’s total enrolment, we assert that teachers, staff and parents can more effectively work together to meet the unique needs of every child. RIA has a genuine international environment with over 30 nationalities represented within our total enrolment. Our core curriculum is derived from the National Curriculum of England and we adapt aspects of this to suit our international setting. Our students range in age from 5 – 16 years old (Years 1-11). We have a proven track record of making outstanding progress with the children in our care. We believe that our school values enhance personal well-being and encourage great enthusiasm for learning and for life. At the end of the school day, the children don’t go charging out of the front gate at Recognise, desperate to escape. You have to work hard to pry them away! I remember feeling that it was a bit of a leap of faith when we moved to the school. In retrospect, we now know it was the best decision we ever made. We have been very, very pleased with the progress D made last year. Many thanks to the teachers and the school. I am extremely impressed with the Recognise approach, as it gives the kids the structure and freedom to develop self-confidence and initiative in a supportive environment. Recognise is like a breath of fresh air, not easy to find in China. Thanks fro everything; we will sing your praises wherever we go. My son graduated from RIA and has just been accepted into New York University. NYU said to me, ‘he’s an amazing young man’. I said,’that’s because of Recognise!’. Our sons’ time at Recognise was a gift to their education and one we are seeing amazing results from and will always be grateful for. I’m delighted to extend our time here in China, in no small part due to the excellent school environment that RIA has made for the kids. B is progressing well, S too and both love the school. I’m very pleased with the open and constructive communication that takes place. We have loved every day of the time T spent at RIA. It’s an amazing school and T has grown so much. 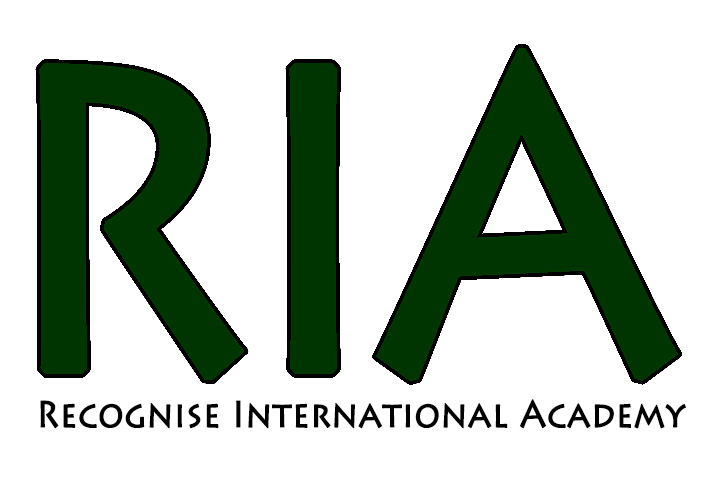 Other schools talk about catering for each child’s needs; at RIA, you actually do it. We are so happy with M’s progress. My daughter received the individual attention that she desperately needed. During her one year at Recognise, her confidence and academics soared. My only regret is not moving to Recognise sooner. The level of my son’s Maths, after just a year, has gone from a very average level for his age to incredibly high. Astonishing progress! The teachers at Recognise show extraordinary commitment to helming the children progress. Their close attention to the needs of their students makes such a difference …. Our son has done so well with RIA, we’re sending you our daughter next! We would love to stay at Recognise forever. We think Recognise is the best thing since sliced bread so we will continue to shout about this fact. Your Recognise team are our favourite SZ people. We are truly grateful for what you’ve done for A and for us. My two children were struggling with their reading and were reluctant school goers. Now, they love school, they love reading and they are right back on track. Great work, Recognise! When I walk around your school I feel so much positive energy – the children are so happy and open. I’ve been to lots of schools : it’s easily apparent that what you are doing is special and unique.